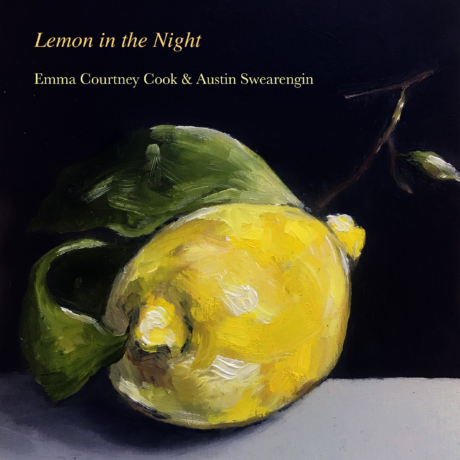 mild climate is elated to debut new works from Emma Courtney Cook and Austin Swearengin in Lemon in the Night, the duo's most recent in an ongoing series of collaborative exhibitions. She is perfectly convinced that she doesn’t have to drink water if she eats enough fruit. She says - Hungarian Lisa says that she hasn’t drank a glass of water in over 2 years, but look at her, her skin is so hydrated and smooth, her hair full and soft. One of the many centenarian people that thrive solely on just raw fruits. I said - I thought that she seemed manic. She says - she’s just peaking and we’re not used to that kind of pure fruit energy. He’s only into Basque culture and Brutalism because he thinks that it will be the two sustaining cultural schema that will last through a nuclear war. He vehemently hates noxious tonalities that ruin living rooms such as neon tangerine and ochre together. The two try to share their insights though most idiosyncratic elements are lost. His discussions of the benefits of rubber bullets and lawn fertilizers take over a bit. Though there is some happy medium between them that agrees on the benefits and refreshment of cold lemon water. It’s getting late - she says. There is a bubble of anxiety that vertically seizes. They both go separately into the night. Emma Courtney Cook was born in Minneapolis, MN and lives and works in New York. Cook’s paintings emphasize the relative vantage point of woman as items of luxury and capital, with notations of “baroque courtship” depicting the female as a dinner option. As a woman of labor, Cook explores how she might capitalize on the visualization of perceived female ignorance and leisure, using this as a means to distract from unwanted male micromanagement. 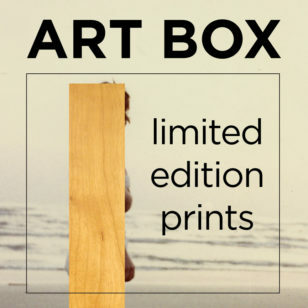 Beginning her career showing at the Walker Art Museum’s 20 under 20, Cook has since received the Minnesota State Arts Board grant, Gay M. Grossmen Scholarship in painting and the Carter Prize in painting. Cook graduated with a BFA from the University of Minnesota and holds a certificate in classical realism from Angel Academy in Florence, Italy. Austin Swearengin was born in Kansas City, MO, and lives and works in Brooklyn, NY. He received a Minnesota State Arts Board grant in 2015, was awarded an exhibition at the Minneapolis Institute of Art and was a resident at Pioneer Works in Red Hook, Brooklyn in 2016. Recent exhibitions include, "No Vacancy" curated by Alt Esc, "Slow Patsy" at BUS Projects in Melbourne, AU, "What Kills Me Makes You Stronger" at SLEEP CENTER in New York, "Sweetheart, The Rent is Due" at the Minneapolis Institute of Art, and "Carpe Dumb" at DETROIT gallery in Minneapolis. He received his BFA in sculpture from the Minneapolis College of Art and Design in 2013.